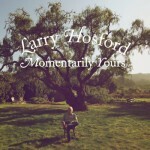 FTB podcast #193 features the new album from LARRY HOSFORD called Momentarily Yours. Also new music THE B-STARS, SUSAN KANE and THE BAND OF HEATHENS . Here’s the iTunes link to subscribe to the FTB podcasts. Here’s the direct link to listen now! Here is the RSS feed: http://ftbpodcasts.libsyn.com/rss. 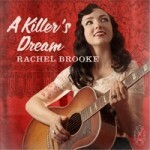 Freight Train Boogie podcasts also air weekly on RootHog Radio and on Rob Ellen’s Flyinshoes Review. 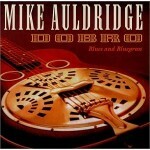 You can purchase the Freight Train Boogie Americana App for Android from Amazon for only $1.99. This entry was posted in Americana Music, Americana Music podcast, Music, podcast, roots music and tagged DARREN FLOWERS, DON DiLEGO, DON WILLIAMS, FIRST AID KIT, HARDIN BURNS, JOE NOLAN, LARRY HOSFORD, MIKE AULDRIDGE, RACHEL BROOKE, SCREEN DOOR PORCH, SUSAN KANE, THE B STARS, THE BAND OF HEATHENS. Bookmark the permalink.